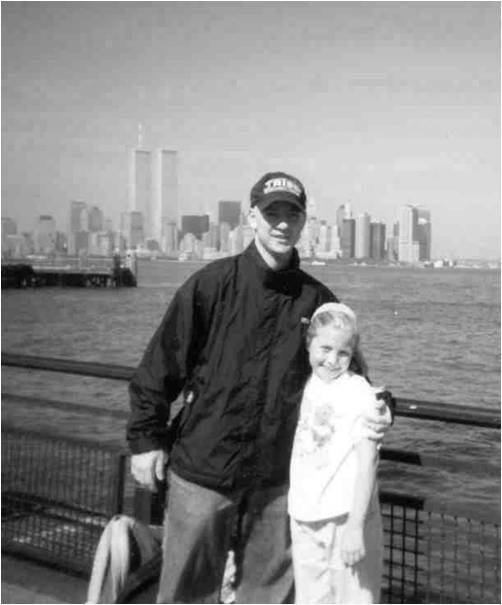 cousin Robert J. Savastano Jr. who died from Melanoma Skin Cancer in 1996. 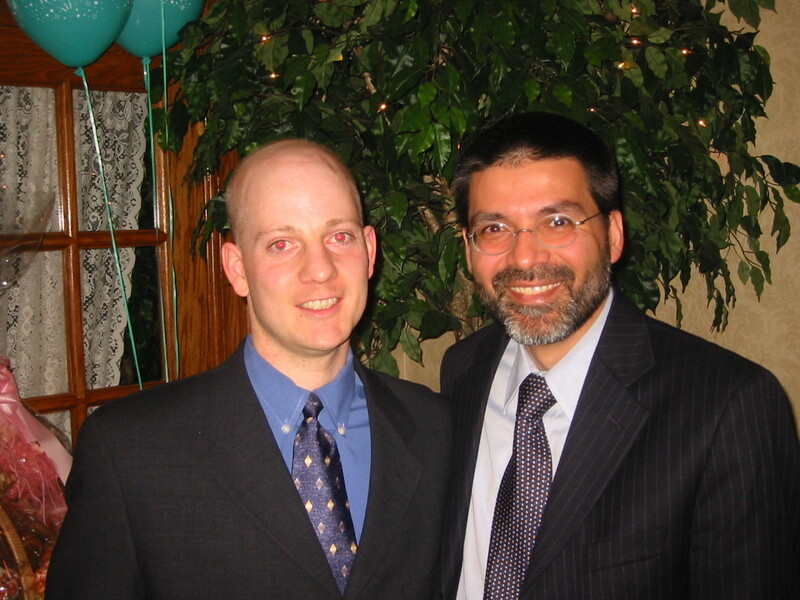 Join us in honoring William “Billy” Snak for his selfless sharing of his own struggles with Melanoma Skin Cancer. 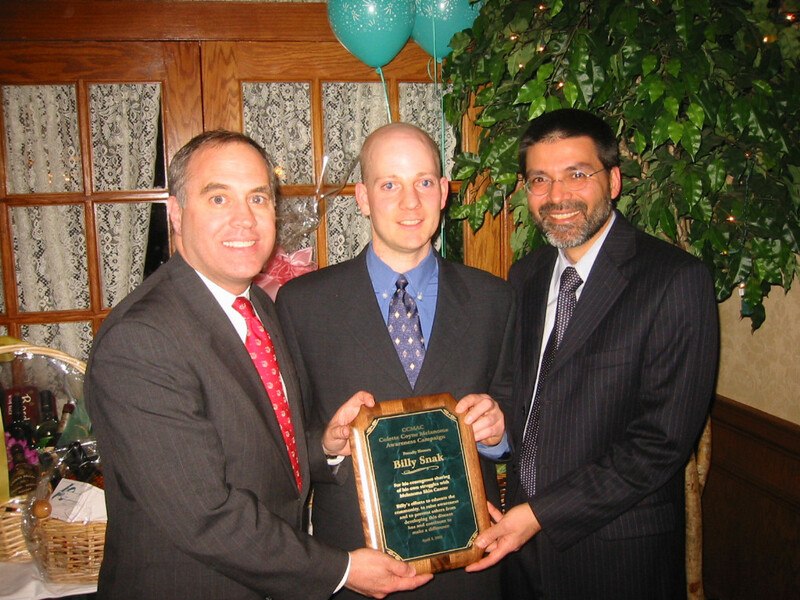 Billy’s efforts to educate the public, raise awareness, and prevent others from developing this disease has and continues to make a difference. In spite of his own ongoing illness Billy shared his story with Telecare of Long Island who produced a video about Melanoma as part of their continuing efforts to educate the community and prevent others from developing this disease. Viewing the educational video produced by Telecare of Long Island all come to realize that Melanoma Skin Cancer is a disease which affects our young. Seeing and listening to Billy Snak, brings the message home. His thoughtfulness of others, his willingness to share his personal story clearly makes a difference. Billy by his actions has turned tragedy into triumph. Billy and his family collaborating with the Colette Coyne Melanoma Awareness Campaign “CCMAC”, are changing attitudes and behavior regarding unprotected sun exposure and tanning beds. Together they are raising the awareness of others regarding Melanoma Skin Cancer and its early signs and symptoms. Billy recommends everyone undergo a full body check by his or her dermatologist yearly. Individuals diagnosed with Melanoma should follow up every three to six months with their doctor. CCMAC’s third annual dinner dance and auction was a huge success. 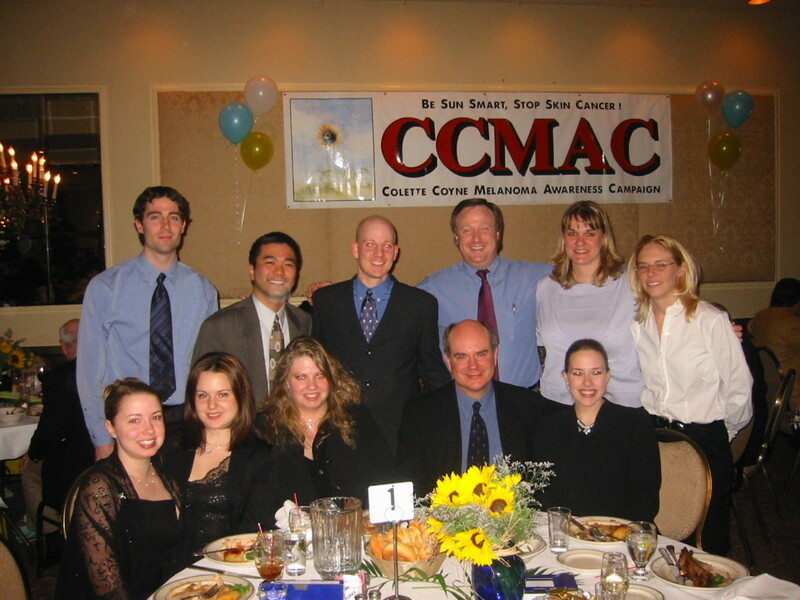 CCMAC honored William “Billy” Snak for all of his hard work and continued efforts educating the community regarding the prevention and detection of Melanoma skin cancer. Many of Billy’s family, relatives, friends and co-workers from Computer Associates were in attendance and all seemed to have a GREAT time. 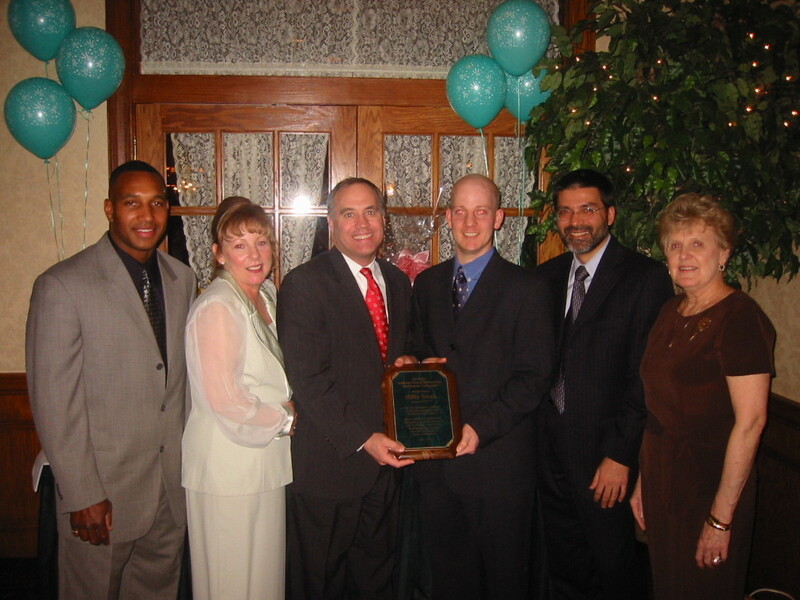 Billy’s close friend Dave Lewis along with Mrs. Colette Coyne presented Billy with a plaque as well as a digital camera.